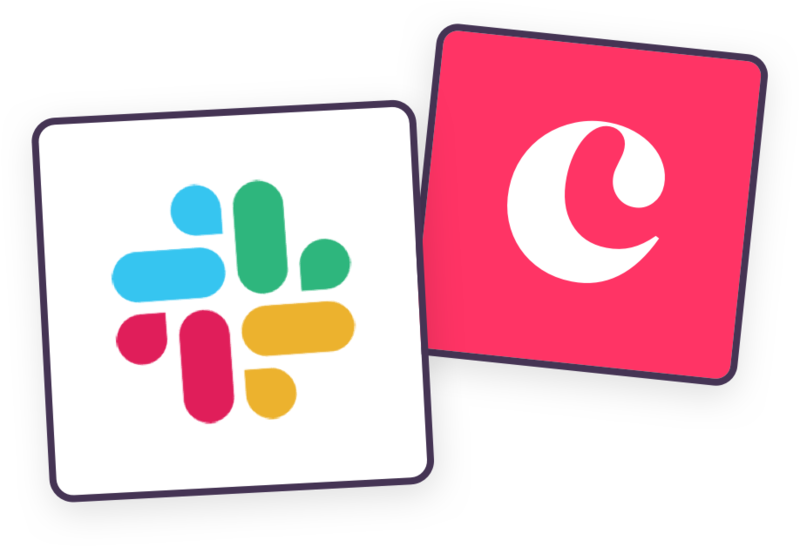 Copper CRM integrates with Slack to send updates on your leads and opportunities to your Slack channels. 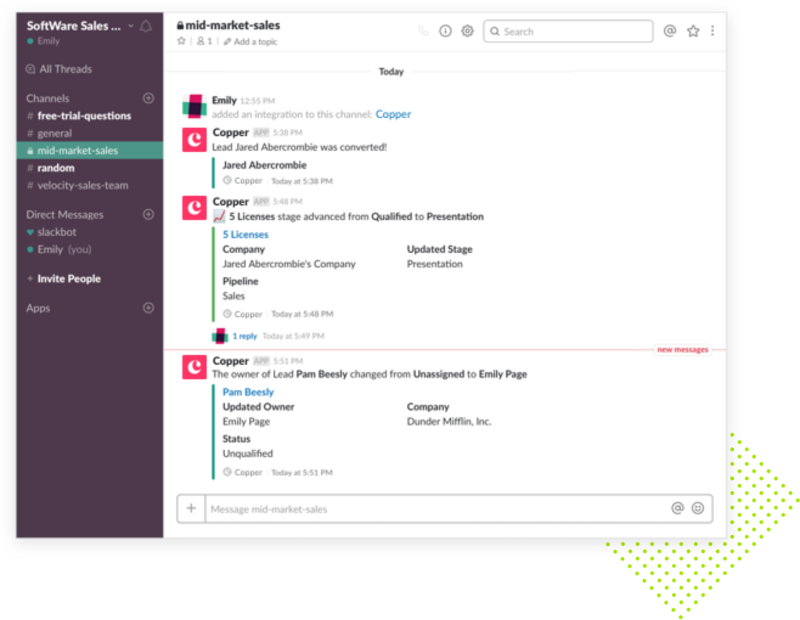 Get real-time updates about opportunities and leads in Copper directly into any Slack channel. 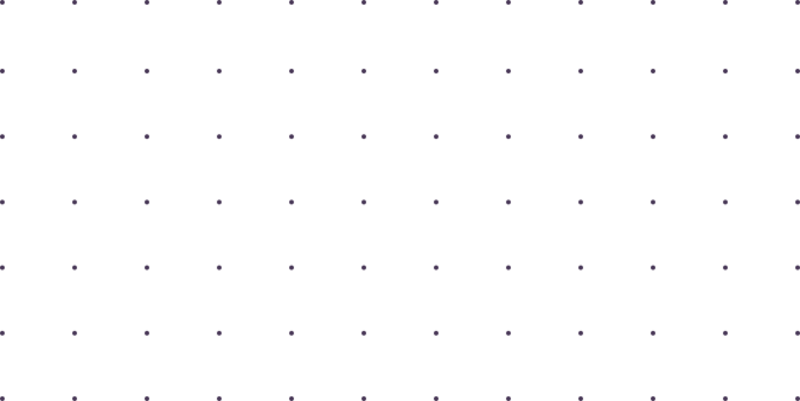 With Copper connected to Slack you’ll be able to receive important notifications to any Slack channel. 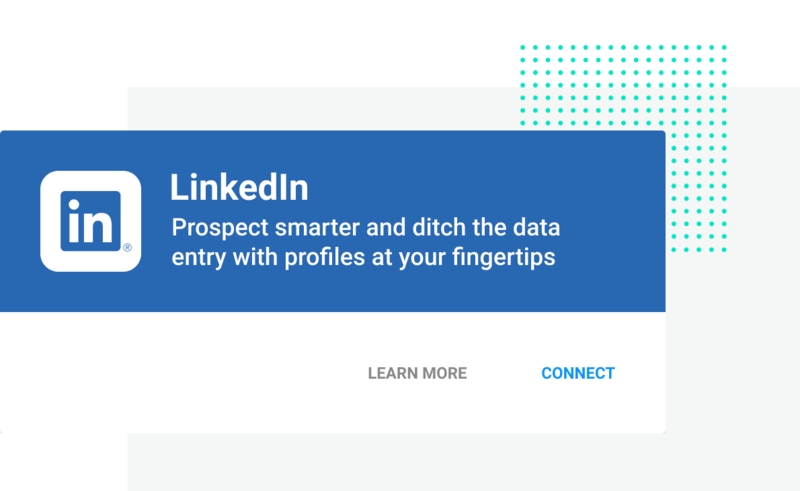 You can select the channel each type of notification about updates to leads or opportunities should be sent to.